In this illustrated lecture, Judith Tankard will give insight into the minds of the Arts & Crafts movement's creative giants such as William Morris and Gertrude Jekyll, as well as lesser known designers such as Avray Tipping, Thomas Mawson, and Robert Lorimer. 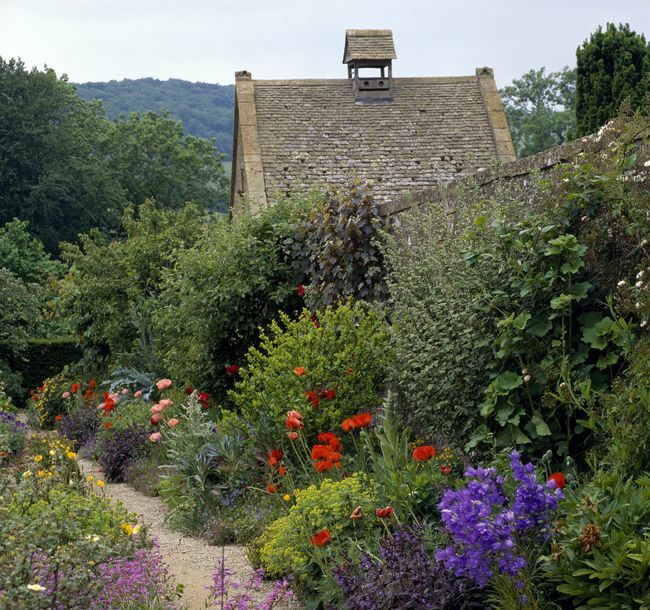 She will illustrate gorgeous National Trust gardens such as Hidcote, Standen, Snowshill Manor, Red House, and Kellie Castle, among others, and give visual tours of other stunning gardens, such as Hestercombe, Great Dixter, Gravetye Manor, and Munstead Wood. Tankard will show how these English models created a lasting impact on gardens across the pond, as American designers took inspiration from their British contemporaries. To obtain this special discounted price, use code 19STGC at checkout when you register online on the Royal Oak Foundation website, or mention it when calling the Royal Oak's Kayla Smith at 212.480.2889, ext. 201. Judith B. Tankard is a landscape historian, award-winning author, and preservation consultant. 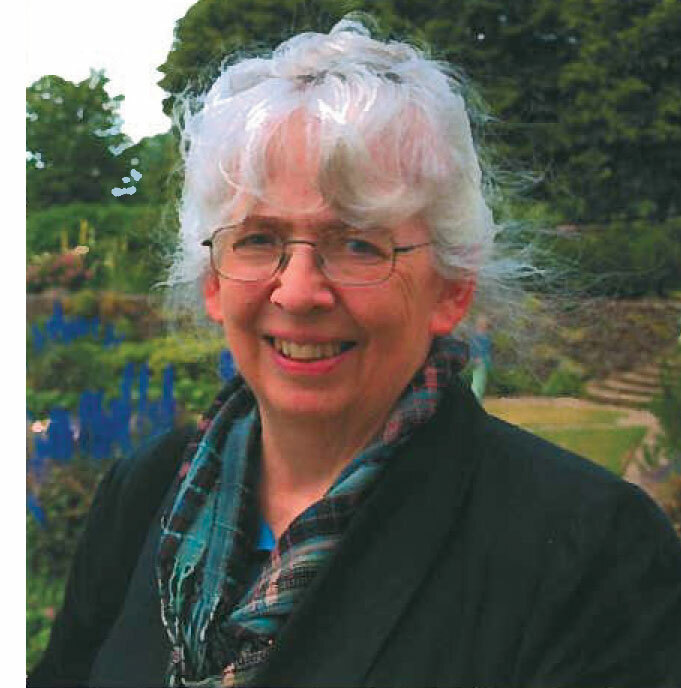 She is the author or coauthor of ten books on landscape history and has received book awards from the Garden Writers Association, Historic New England, and the American Horticultural Society. She taught at the Landscape Institute of Harvard University for more than 20 years. A popular lecturer in the United States and Britain, Judith is a frequent speaker at conferences devoted to the preservation of historic landscapes. Judith is a member of the Garden Conservancy Society of Fellows. She also has served as the regional representative for Garden Conservancy Open Days on Martha's Vineyard, hosted garden-study tours, and spoken at several Conservancy workshops and seminars. Her latest book, Gardens of the Arts and Crafts Movement, was published by Timber Press in November 2018.